So I totally forgot to take a Copenhagen: Day 5 photo which is a shame because I had a Danish hot dog for lunch which is one of my favorite things to eat when I’m there. If you’re ever in Copenhagen make sure to buy one from any of the carts that dot the streets. On to Finland. 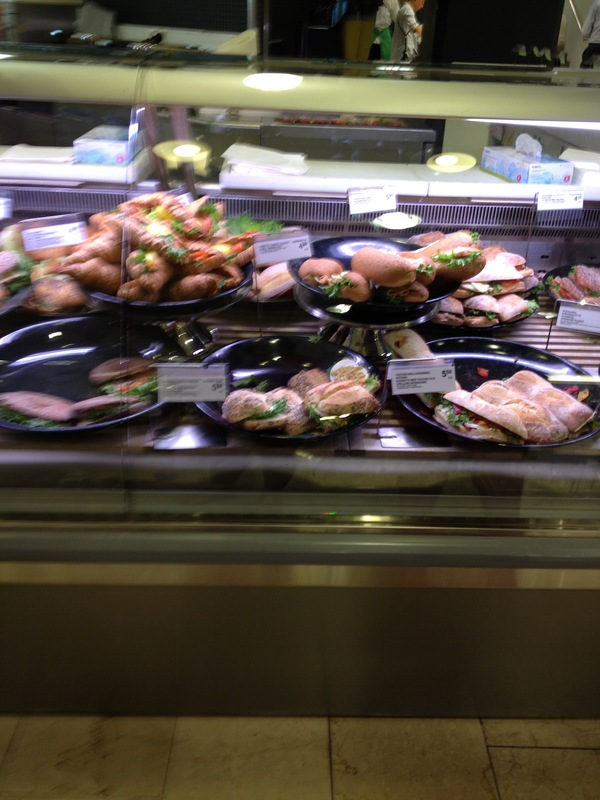 Look how fresh and beautiful the food in the department store, Stockmann, is. Oh how I wish we has this tradition in department stores in the US. 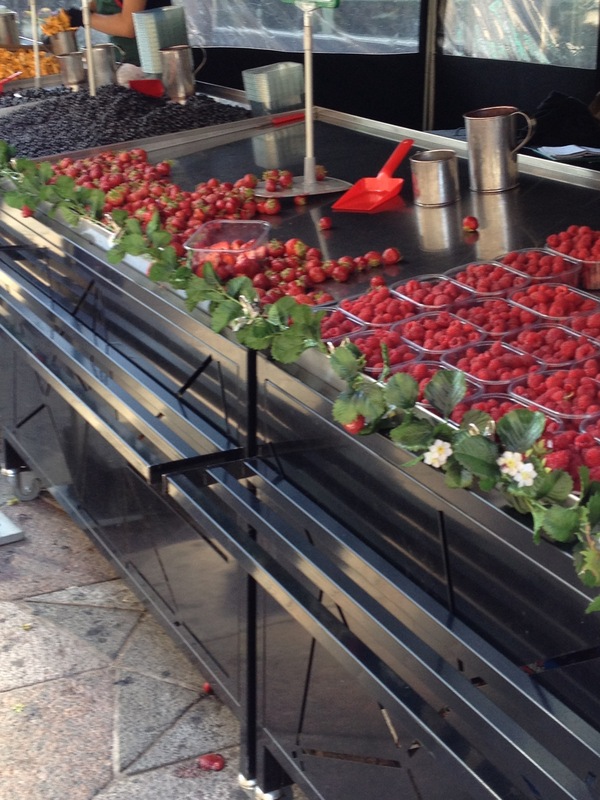 Beautiful fresh berries sold on the street. wow! 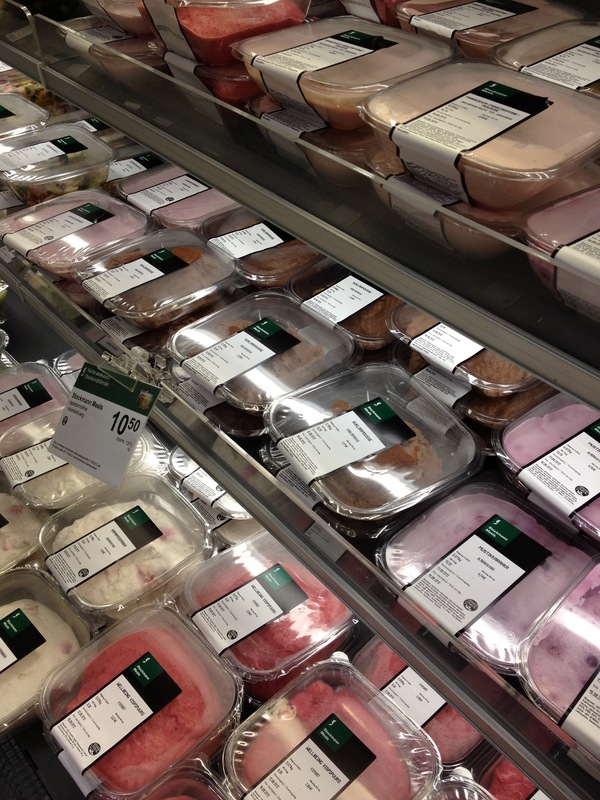 everything looks so fresh!